Bid Services is expanding and relocating to Gallery House on The Headrow in Leeds having been awarded a new contract. The UK charity who works to support people who are deaf, hard of hearing, visually impaired or have a dual sensory loss has acquired 2,930 sq ft on a five year lease from landlord Headrow Limited managed by Wilton Developments. The latest property deal, concluded by JLL, sees Bid Services join a tenant line up including Reed and Leeds Beckett University and means Gallery House is now fully let. Joint agents JLL and CBRE are currently marketing the remaining office space at the adjoining Phoenix House on South Parade. Just three floors remain with suites available of between 2,400 -2,700 sq ft at rents from £12.00 per sq ft, and basement parking also available. Wilton Developments on behalf of Headrow Ltd acquired both buildings at the start of 2017. 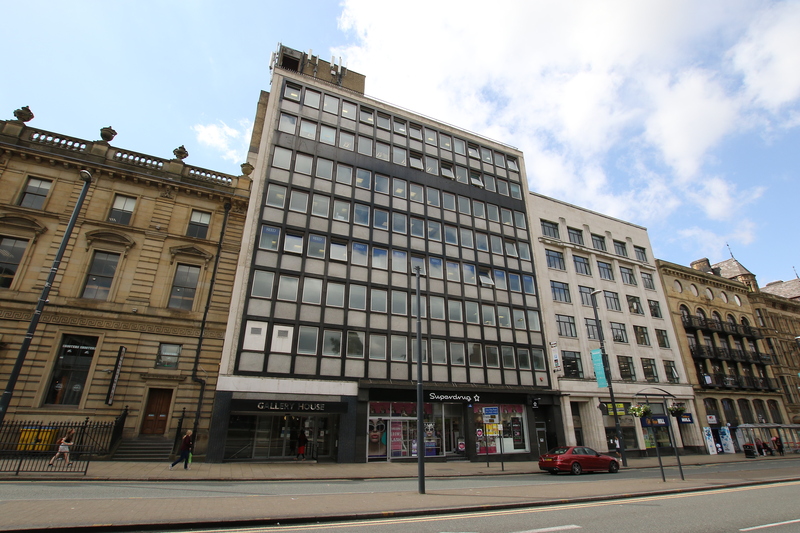 They are let to a number of high profile tenants, including Superdrug, ISS Sellick Partnership and Sagar Wright Ltd.